Getting off the couch and into your runners is great, but how will you know you're actually doing yourself a service if you can't track your progress? Here are 10 of our favourite fitness gadgets to help you see your results in more detail than ever. Welcome to Gizmodo’s Fitmodo Running Week! This week we’re going through everything you need to be a better runner. From tips to tech, we’ve got what you need to get you over the line of your next 5K! The Jawbone Up is a nifty little life-tracking gadget that monitors steps, food intake, calories, and most importantly, sleep. A great-looking app tracks your sleep and the quality of said shut-eye, before gently waking you up with a vibrating silent alarm. It’s designed to be worn 24/7, and doesn’t make you look like an idiot while doing so thanks to a pretty smart-looking design. The phrase "get a Fitbit" is now a more complicated proposition than before with all the devices in the range now. They're all great, but here are the ones you can choose from to meet your fitness needs. The FitBit One is the original fitness gadget. It’s a pedometer that clips onto your belt, bra, pants pocket, shirt or otherwise and tracks your steps and floors ascended throughout the day. By aid of a felt wrist strap, it clips onto your arm and acts as a sleep tracker and a silent alarm, too. 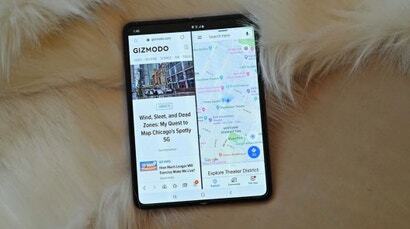 It’s not as practical as the Jawbone Up, however, due to its slightly thinner form factor. Need something a little cheaper than the FitBit One? Try the Zip: FitBit's lower cost alternative to its flagship. It has many of the same features, but the Zip doesn't have the ability to track the stairs you climb. Still great to help you stay aware of your fitness regime though. The newest addition to the Fitbit family, the Flex is a wristband that encapsulates all of the features from the Zip. 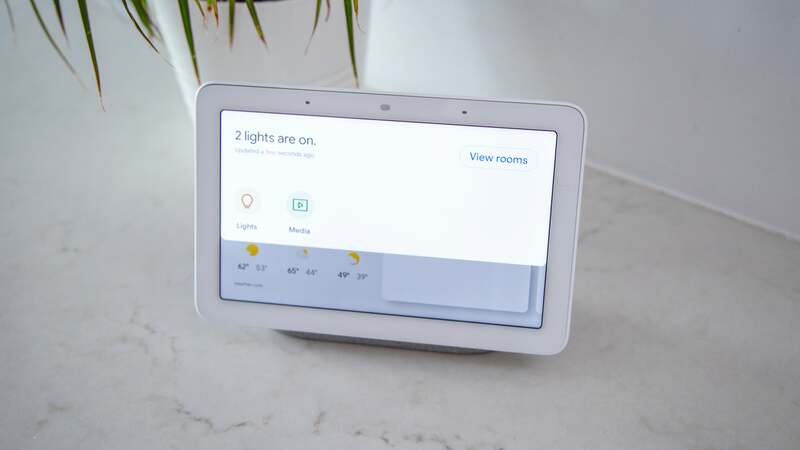 It still counts your steps and analyses your sleep, but it can't tell when you’ve gone up a flight of stairs like the One, nor can it convey any information, like the time, directly to you from the device. You’re now relegated to use your smartphone, assuming you have an iOS or Android device, to see what’s actually happening. Fitbit sacrificed both the display and the altimeter sensor from the One to make it more of a wearable, which has its pros and cons. The Mio Alpha is a revolution in heart rate monitoring. The most annoying thing about travel is the most annoying thing about fitness: fiddling with unnecessary crap. Normally, a heart rate monitor requires you to strap the thing to your chest and afterwards — if you’re travelling — you have to stick that sweaty band back in your suitcase. Gross. The Mio Alpha just slides around your wrist like a watch and gives you all the data you need in a quick and easy way. There are two green LEDs that shine into your skin on the back, and an electro-optical cell that senses the tiny changes in the colour of your skin, indicating the flow of your blood and thus your heart rate. It’s basically the same tech as medical oximeters that are used in hospitals, but miniaturised and wearable. Runkeeper is a great app for marking and tracking your running progress. Don’t let yourself get cooped up in the hotel gym while you travel. Get out there and run around the city you came here to see, and track your progress with Runkeeper while you do it. Afterwards, you can post to Facebook that you did 20 laps around the Eiffel Tower. Available for iOS and Android. The Adidas Micoach Speed Cell is a nifty little trinket that you stick into your shoe and capture your running data. More than that, however, it's compatible with everything from running shoes right through to soccer boots so you can tell your time, distance, speed, sprints and total distance. It can then sync with your PC or Mac to check out your stats. 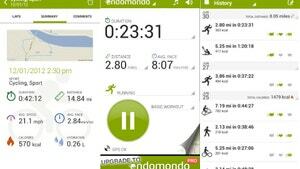 Endomondo is a great-looking, feature-loaded app for outdoor exercise. It can track you while you're doing just about anything, from running and cycling to swimming and windsurfing (somehow). You can find popular routes near you, challenge your friends or join their teams. 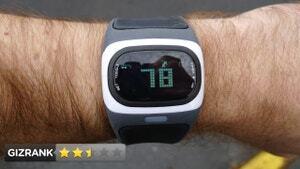 The app can connect to heart rate monitors or cycling cadence devices, and it can import data from a FitBit gadget, or stats from the RunKeeper app, among many others. There are lots of options in the free version, and you can upgrade to Pro for $5 to add interval programs, personal best challenges and calorie goals. Available for iOS and Android. You can't go running without a decent pair of running headphones, after all. The 680 Sports series from Sennheiser/Adidas simply give you the most boom for your buck, and by boom I mean bass. These pack some of the heaviest bass I've heard on earbuds, and they're loud, too. I was able to turn the volume down several notches compared to the others. The neckband design means that they didn't budge even slightly when running or doing jumping jacks. They're light and they have a built-in mic with start/stop and volume controls. They're sweat-proof, water-resistant and rinseable. They let in a bit of ambient noise, but because they can go so loud it's easy to overwhelm it. While it isn't the cleanest sound, the 14mm drivers have enough bass to give it a full sound. If you're trying to run to a beat, these are the ones.